The second Test of the series was played at Trent Bridge, Nottingham and was lost by the visitors by a big margin of nine wickets on the fourth day of the match on Monday, May 28, 2012. The Caribbeans initiated the second innings on the third day of the match with a first innings deficit of 58 runs and a more positive approach was required by their batsmen to make it a fighting contest. The openers surrendered early and both went back to the pavilion for 14 mere runs. Darren Bravo resisted for some time before he was gone for 22 runs and the visitors were reeling at 61 after losing their six top order batsmen at the close of the third day’s play. 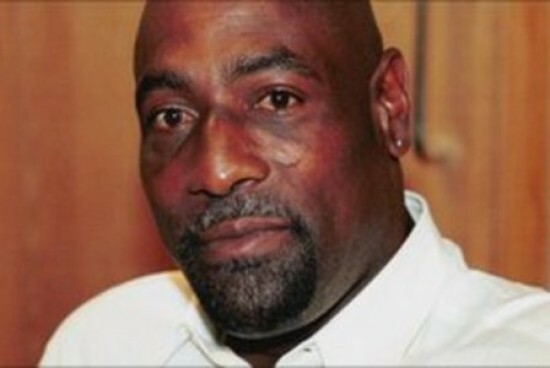 The great batsman of his time, Sir Isaac Vivian Alexander Richards was born on March 7, 1952 in St John’s, Antigua, a right hand superb batsman and an occasional right arm spin bowler. He was one of the greatest batsmen of his time who used to rule the bowlers at his will and has all the cricketing strokes in his armoury. The 60-year-old played 121 Tests for West Indies, smashed 8540 runs at an excellent average of 50.23, the best of 291 with 24 centuries and 45 fifties. The majestic batsman played his last Test against England in August 1991, at Kennington Oval, London and scored 60 runs in his last innings. The Windies were humiliated in the second Test at Trent Bridge as they were bowled out for just 165 runs in their second innings and England won the match with authority with a margin of nine wickets. 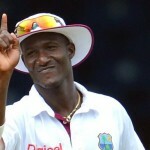 Marlon Samuels and the skipper Darren Sammy thrashed centuries in the first innings and again contributed 49 runs for the seventh wicket in the second innings. 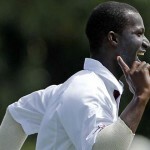 Samuels secured his end while scoring unbeaten 76 runs until the last batsman went back to the pavilion from the other side.